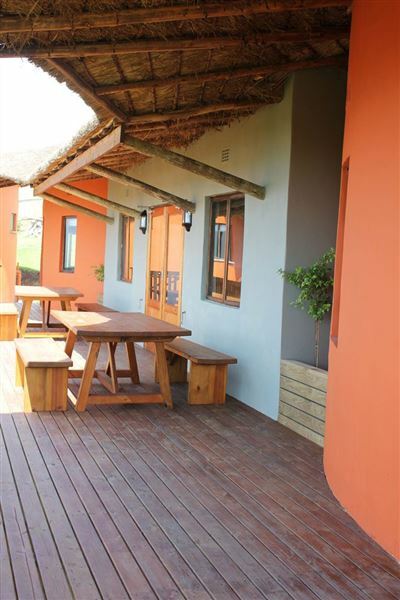 SSwell Eco Lodge offers self-catering or catered accommodation, ideal for couples, groups and families. 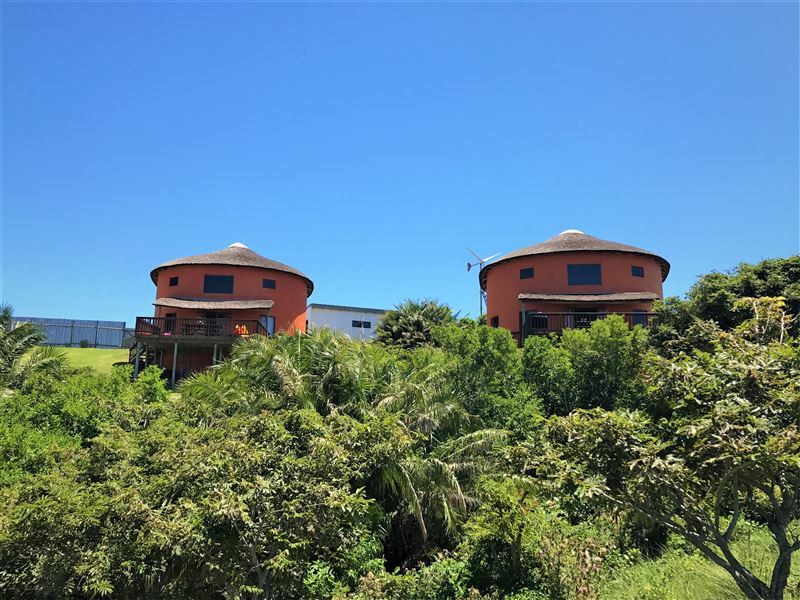 <br />Set within the rolling hills of Mngcibe (North side of the Mdumbi River), we invite you to enjoy pure relaxation and fun while supporting a green way of life. 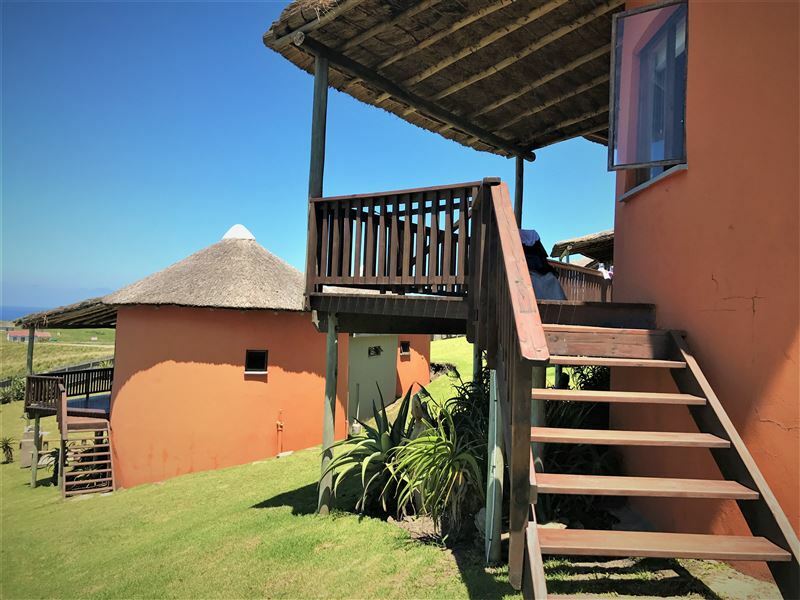 <br /><br />Spectacular sea views, jumping whales, roaming cattle and a view of rural life in this wonderful village is only a part of your holiday experience! 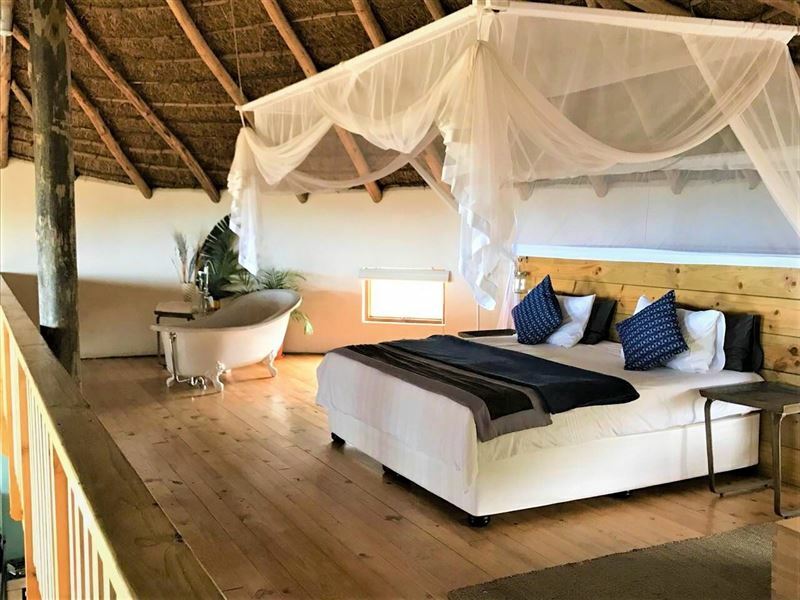 We offer many activities for those who want to be a bit more active and explore the pristine beaches, rivers and ocean.<br /><br />Our lodge is made up of traditional Rondavel structures which blend into its beautiful surroundings and our interiors are modern, calming and artistic. 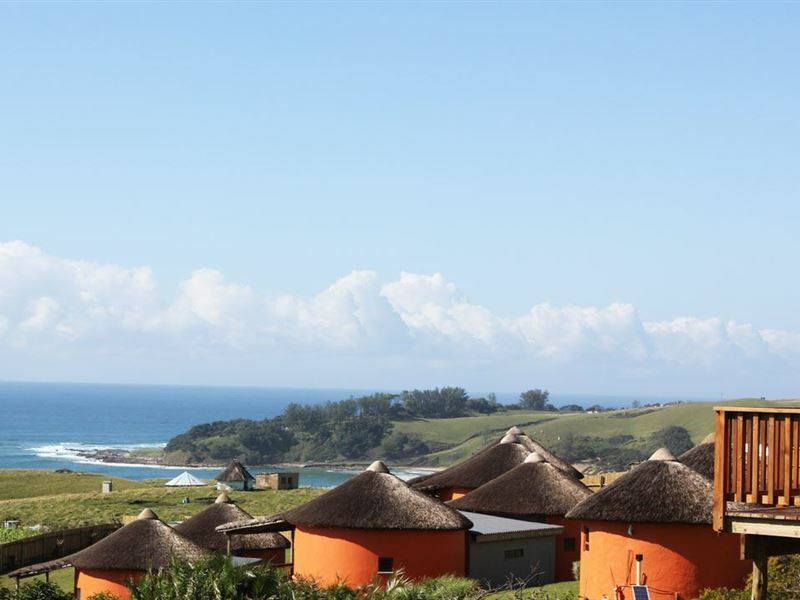 <br /><br />Join us now for a South African holiday with a personal touch you will never forget! "We had a wonderful time. Very friendly and helpful staff. 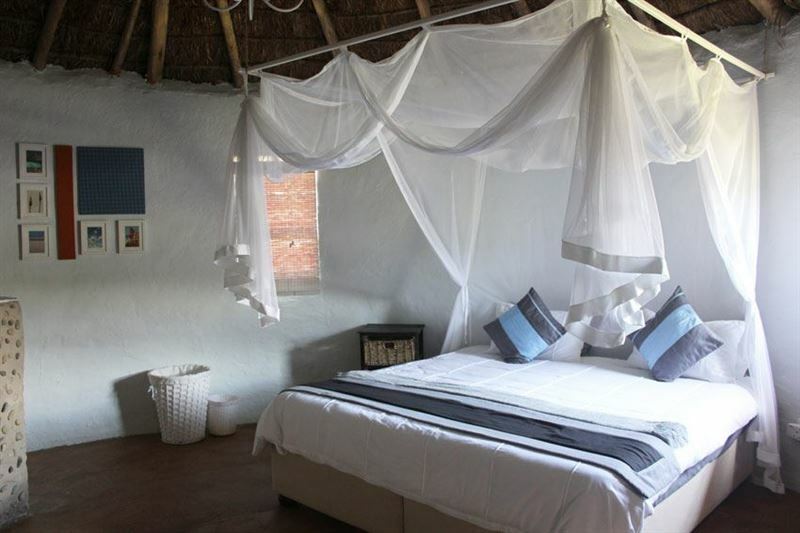 Lovely, arty rooms with beautiful linen, divine location. Gorgeous walks, magnificent river. Divine homemade bread. Will definitely be back. The only negative was that our booking was confirmed and the deposit paid for, but a few days before arriving were told we could not stay the full length of time due to a double booking so perhaps double check your confirmation. This said, mistakes happen and the three nights spent there were well worth it." 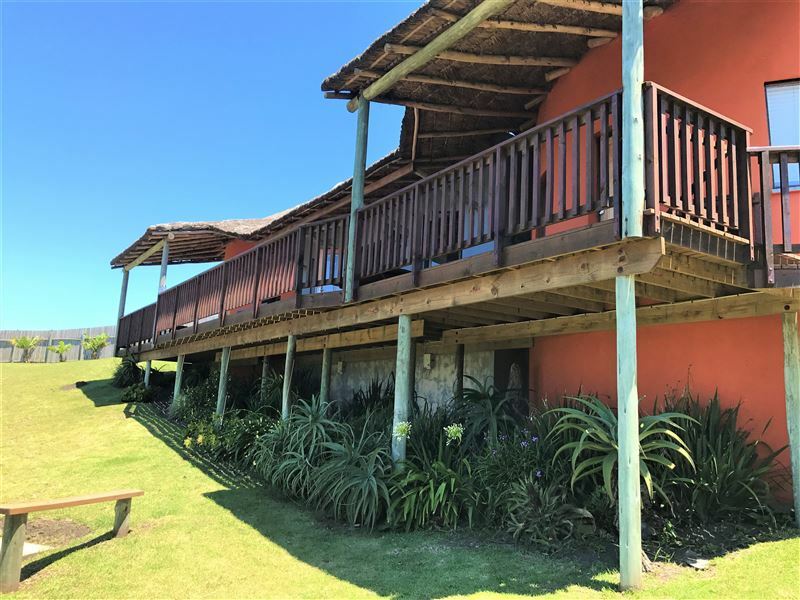 "The accommodation is quite good, however you have to drive on a dirt road for about two hours to get there. The shop they have there does not sell any eggs / meat / vegetables. They only sell sweet stuff and drinks. After a two hour dirt road trip that is poorly signed I would expect dinner on arrival. Other backpacker places in this area offer cooked food and a well stocked shop. We also did not have anyone come to us in the morning and tell us about the river trips and other trips of the area. This was very disappointing as we missed out on a lot of things to do in this area.Establishment Response:We would like to thank you for taking the time to review our lodge. 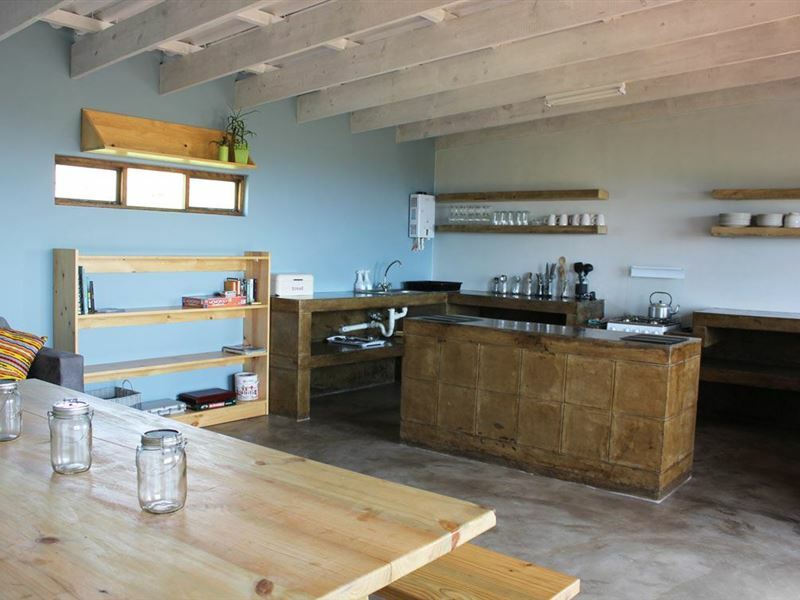 We would like to point out that we send all our guests an email confirmation with details about the gravel road as well as that we are fully self catering unless prior arrangements have been made to be catered for. We also warn guests that our shop sells basics and list what we sell in the confirmation email.When guests arrive they are informed that there is an activities booklet in their unit which has all the activities we offer and to ask us for any further information.We are working on having a small bakery with frozen home cooked meals.We are sorry if you missed any of this information and we always strive to improve our services to our guests and therefore appreciate you taking the time to review us." "We had a wonderful stay!" 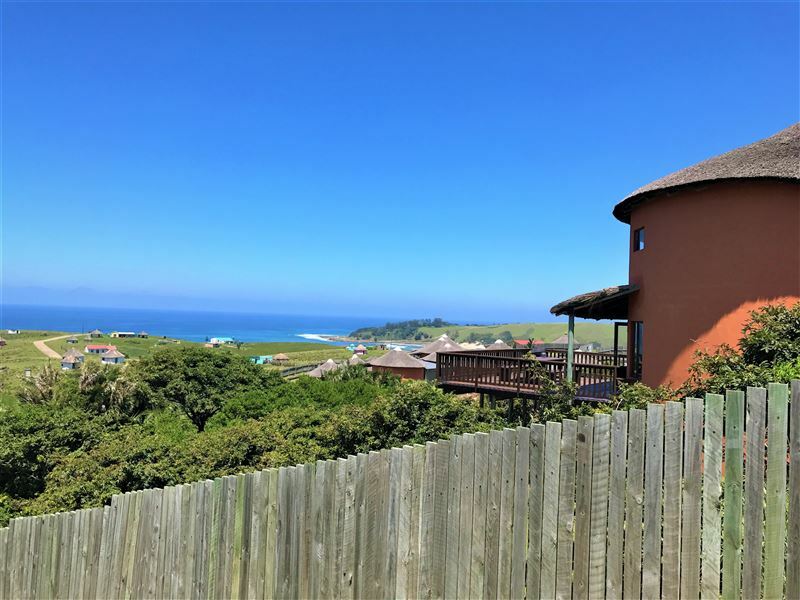 "Such an awesome setting to experience the beautiful unspoilt Wild Coast! Totally worth the bumpy drive. Nomsa&apos;s bread was delicious. The walk to the beach is pleasant and relaxing. Wish we could have stayed longer!" "A rondaval with a view"
"The road was a bit of a challenge but the view was spectacular. Our hosts were very accommodating and gave us a warm welcome on a late rainy evening. The rondaval was beautifully furnished and clean. The only suggestion I have is if you are visiting during the summer months take plenty of Tabard with... the mosquitoes are relentless. Thank you Justin and Lee-Ann for an amazing insight into life in the Trankei."